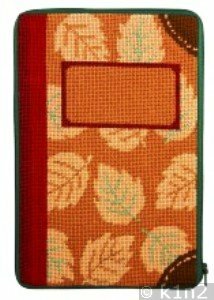 STITCH & ZIP TM Electronic Book Cases (For Kindle TM and Sony TM readers) are pre-assembled and require no sewing or expensive finishing. 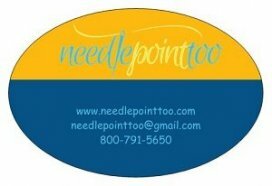 Kits include: Pre-assembled product, needle, instructions and cotton floss. Finished size: 6" x 9".